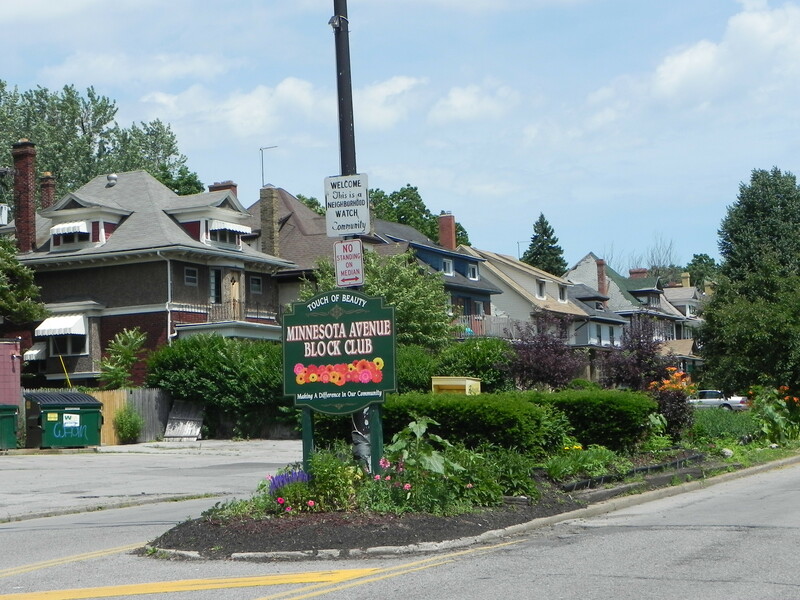 Proponents of the proposed Buffalo Green Code [BGC] proclaim that Buffalo’s new zoning and development ordinance will bring clarity and predictability to the land use process. According to BGC advocates, neighbors will know with certainty what can and cannot be built next door, and will no longer fear development due to inadequate safeguards. 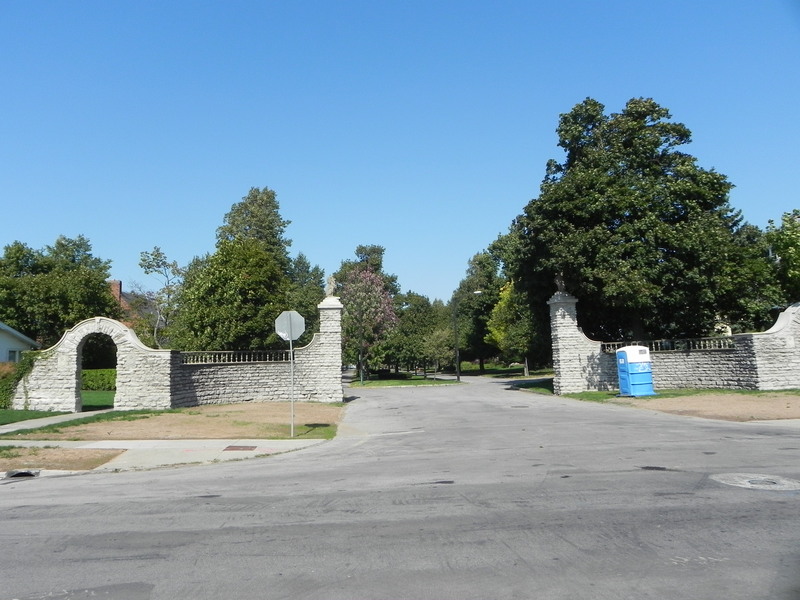 In truth, if the Common Council enacts the current version of the Green Code without major revisions, these promises will only be true for the privileged few who happen to live in the Queen City’s most exclusive neighborhoods. The vast majority of city residents will face uncertainty, commercialization of their residential streets, and wholly inadequate protection from incompatible new development. 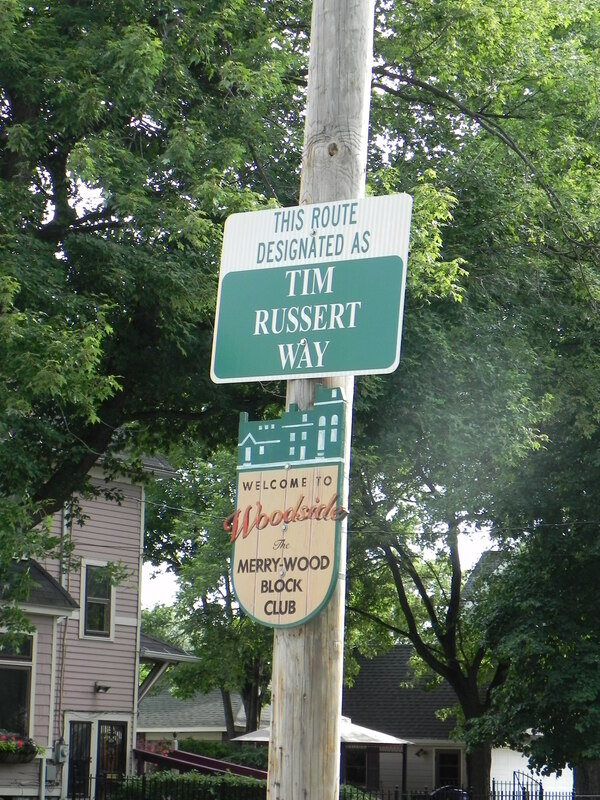 There will be “winners.” Adoption of the Green Code will bring few, if any, noticeable changes for the fortunate few who reside in a mansion on Lincoln Parkway, Rumsey Road, or Chapin Parkway, a gracious home on McKinley Parkway, Depew, Morris or Cleveland avenues, or on a few dozen other popular streets (such as Argyle Park, Tillinghast Place, Admiral Road or Coolidge Road). 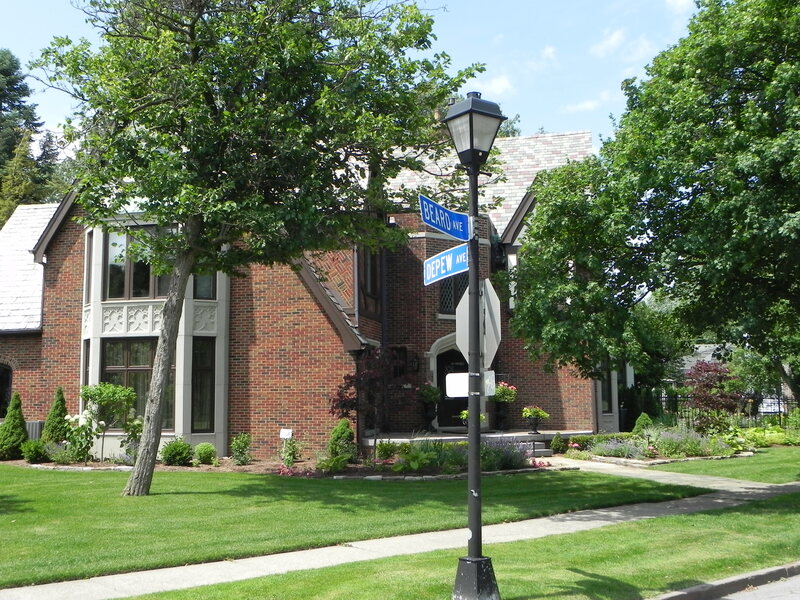 Detached single-family homes will remain the norm. And they will not directly experience the increased noise, loss of privacy, or traffic that accompanies commercialization of a quiet residential street. 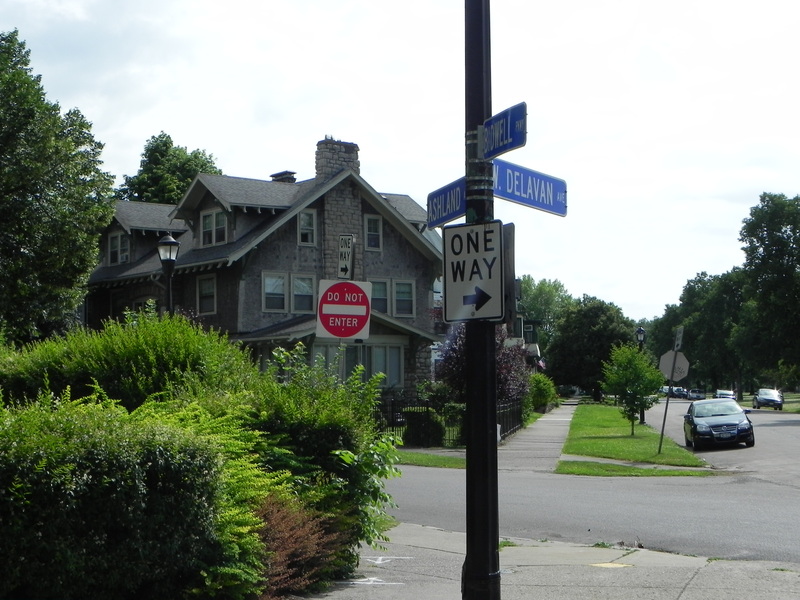 There will be many more “losers.” For the vast majority of Buffalonians – whether they live in the University District, Parkside neighborhood, the Elmwood Village, the West Side, the East Side or South Buffalo – the draft Buffalo Green Code will bring the threat of commercialization with little, if any, meaningful protections. A. Today, the “R1 One-Family District” is the most restricted zoning category. As the name implies, “R1” areas consist primarily of detached single-family dwellings on relatively large urban lots with front, rear and side yards. While houses of worship and schools are allowed, commercial uses are prohibited with one exception: a physician or dentist may have an office in her or his home. B. Today, the “R2 Dwelling District” permits any use allowed in the “R1” district, as well as two-family dwellings, “multifamily or row dwellings” not more than 200 feet in length, college or university facilities, the office of a nonprofit civic, religious or charitable organization, and hospitals. 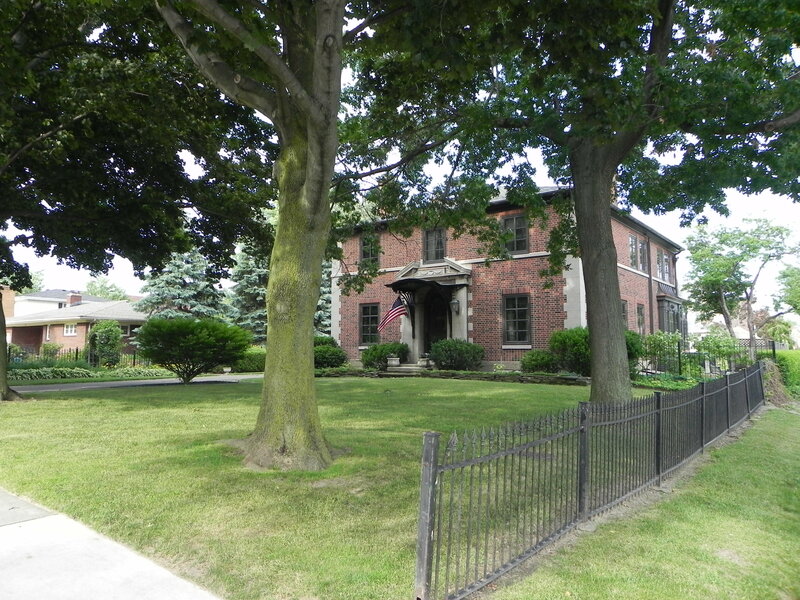 As in the R1 district, all lots must have front, rear and side yards. In addition to physicians and dentists, other resident professionals, such as psychologists, lawyers and engineers, are allowed to have an office located wholly within his or her dwelling. Also, certain “home occupations” are allowed within the dwelling, and a residential beauty parlor (limited to two chairs) is permitted after a public hearing and Common Council approval. 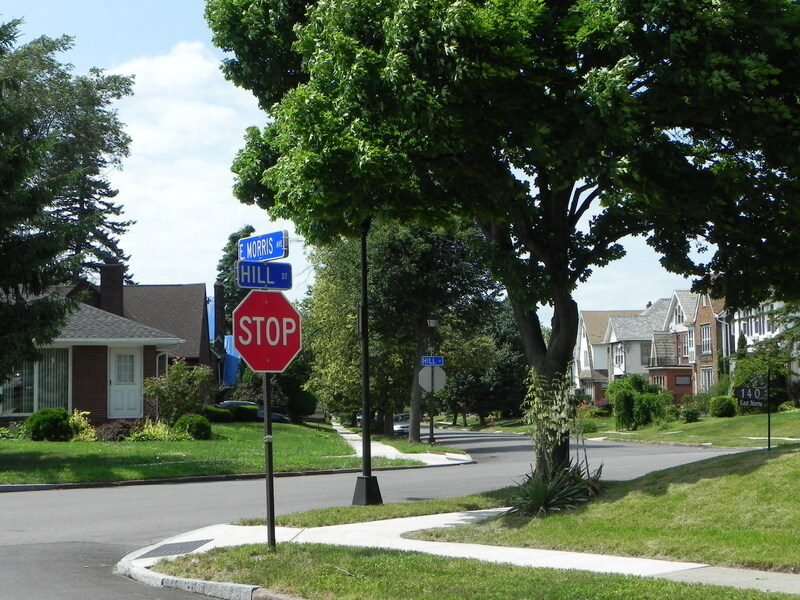 The Draft Buffalo Green Code replaces the current “R1” one-family dwelling district with three “Single Family” zones differentiated by the size and width of the lots: “N-4-30,” “N-4-45” and “N-4-60” [the “N-4” zones]. The fortunate folk residing in these restricted neighborhoods actually gain a new layer of protection from a number of non-residential uses, such as houses of worship, or primary or secondary schools. While these uses are permitted “as of right” in the current zoning ordinance, under the proposed BGC, a “special use permit” – approved by the Common Council after a public hearing – would be required. 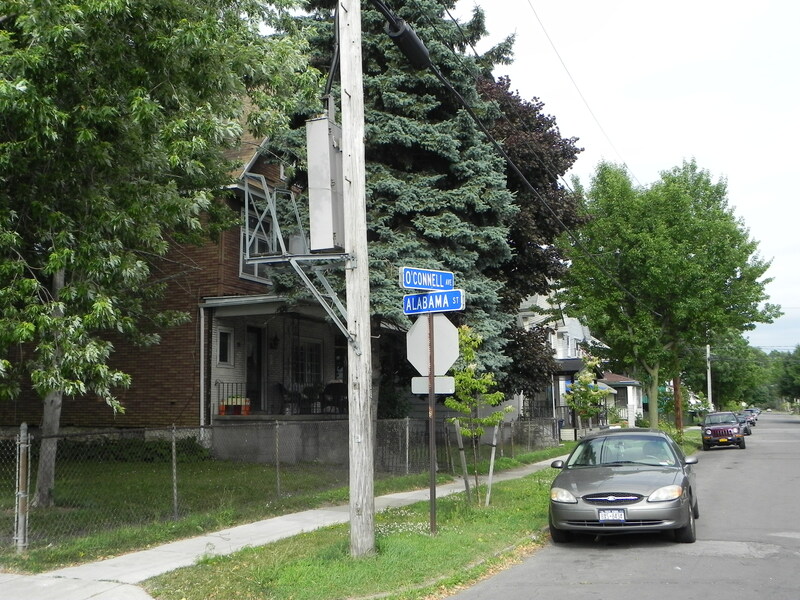 But even more significantly, as currently proposed, the “N-4” zone enclaves would NOT be exposed under the Green Code to potentially problematic types of building “forms” – such as “commercial block” and “shopfront house” – which are being proposed for a huge portion of the City of Buffalo [discussed below]. 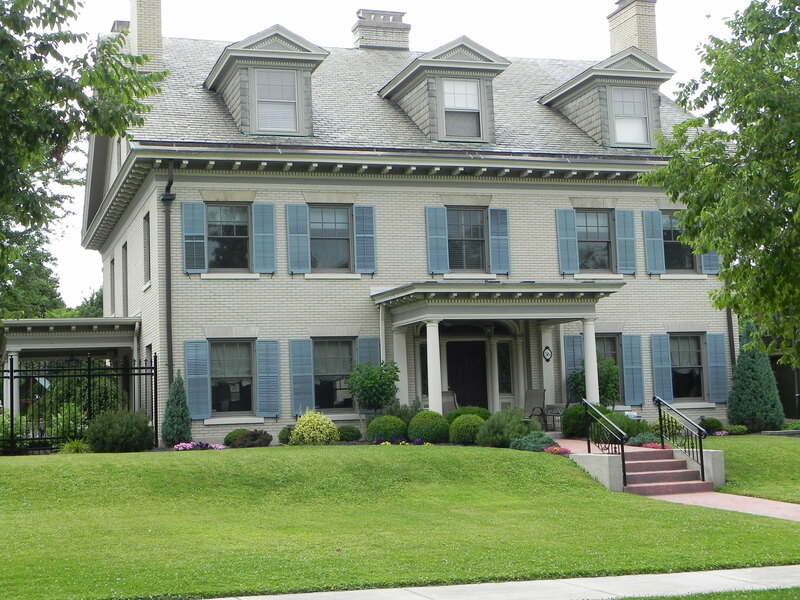 And, the privileged few residing on “N-4” streets, with limited exceptions,* would NOT be subjected to the non-traditional residential activities, lodging, or retail and service uses proposed for the areas of the City of Buffalo where the vast majority of its citizens reside. 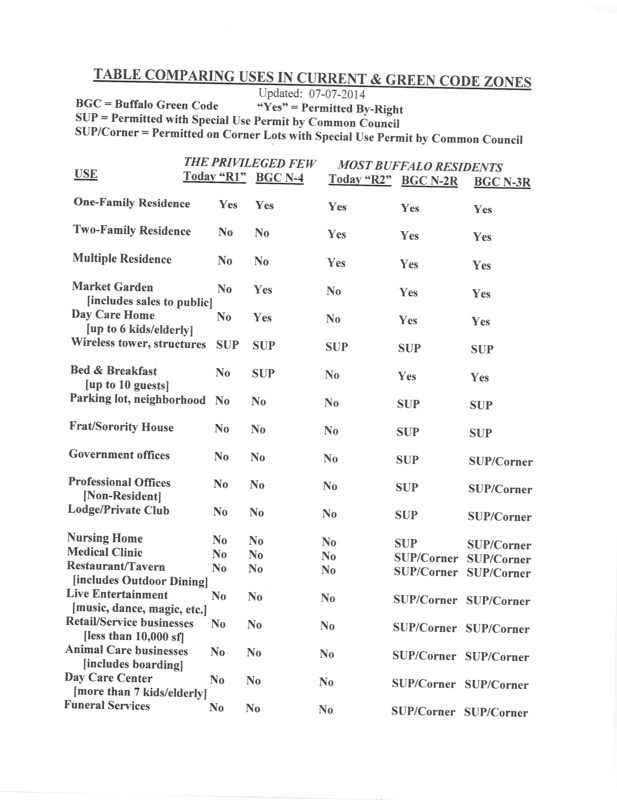 *Note: The exceptions in the proposed “N-4” neighborhood include “Group Home”, “Day Care Home”, and “Public Safety Facility” as “as of right” uses, and “Bed & Breakfast” (with as many as 10 guests at a time) as a “special use permit” activity allowed with approval by the Common Council. 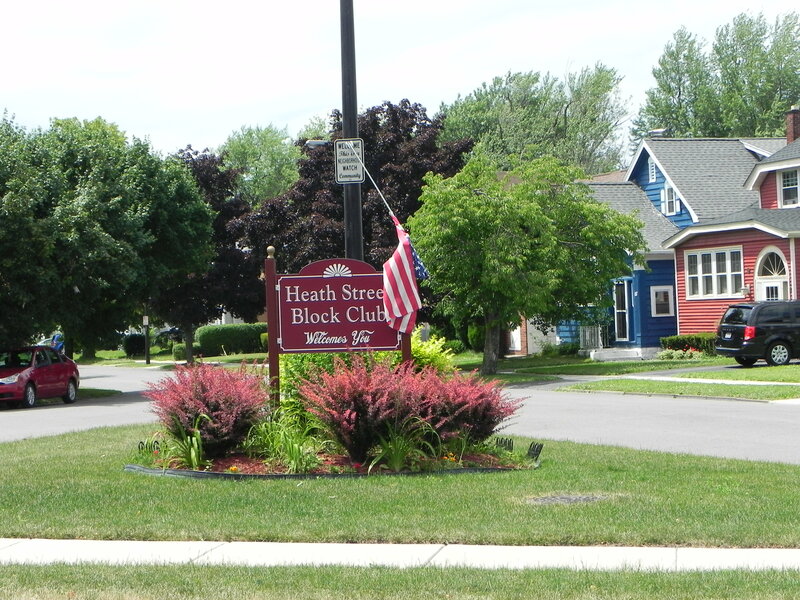 Of course, a corner lot in an N-4 zone that is across the street from, or adjoins, one of less-advantaged zones, or an N-4 parcel that backs into a less fortunate zone, may find itself indirectly impacted by the commercialization activities encouraged by the proposed Buffalo Green Code. 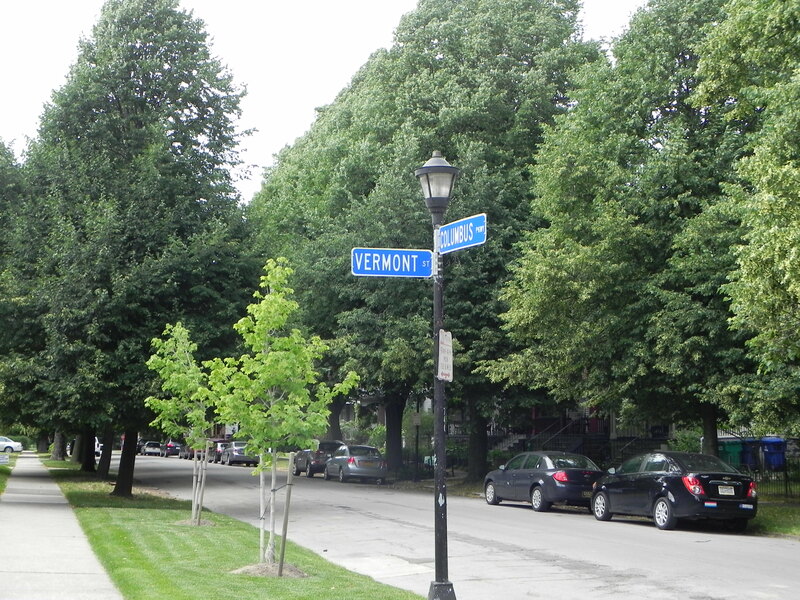 In sharp contrast to the exclusive neighborhoods favored with “N-4” status, a much harsher reality will face most Buffalonians if the Common Council enacts into the law the current version of the proposed zoning and development ordinance. 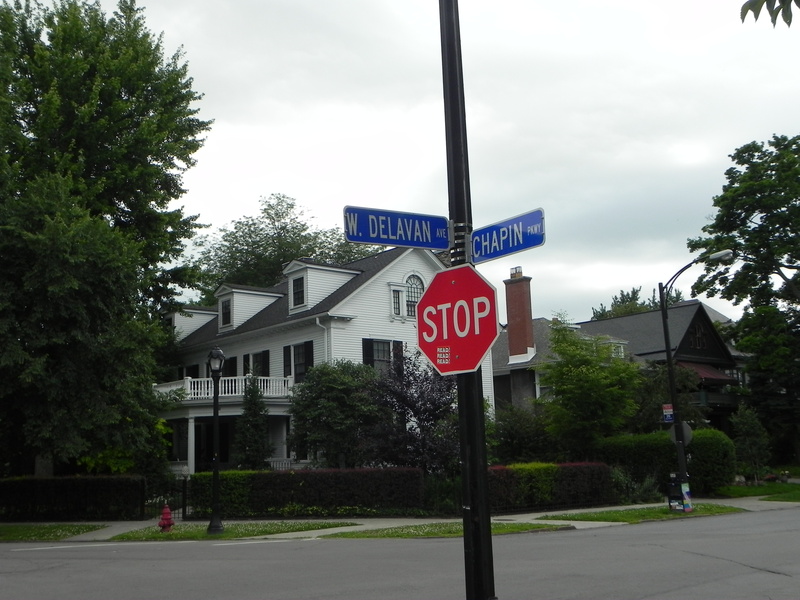 Substantial portions of Buffalo’s residential neighborhoods will be designated either “N-2R (Residential)” [primarily areas west of Main St. and south of the Scajaquada Expressway (Rte. 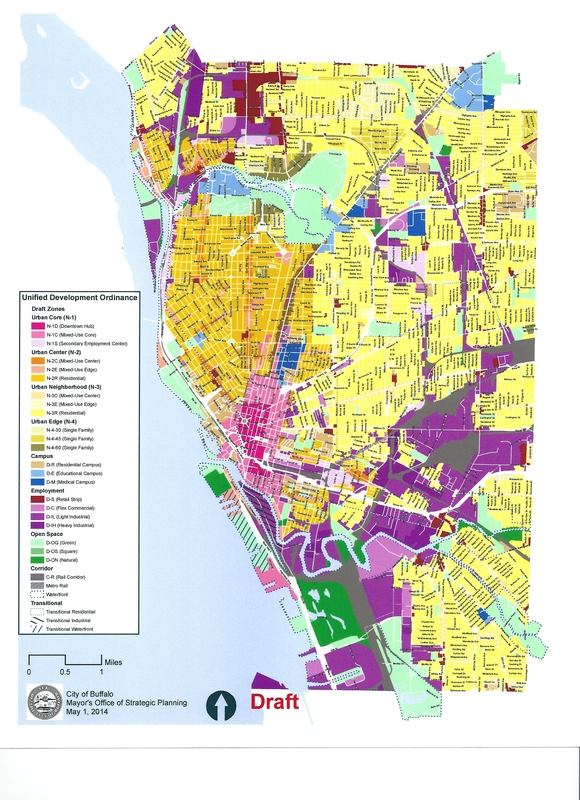 198), including the Elmwood Village and most of the West Side], or “N-3R (Residential)” [including large portions of the city east of Main St. and in south Buffalo]. 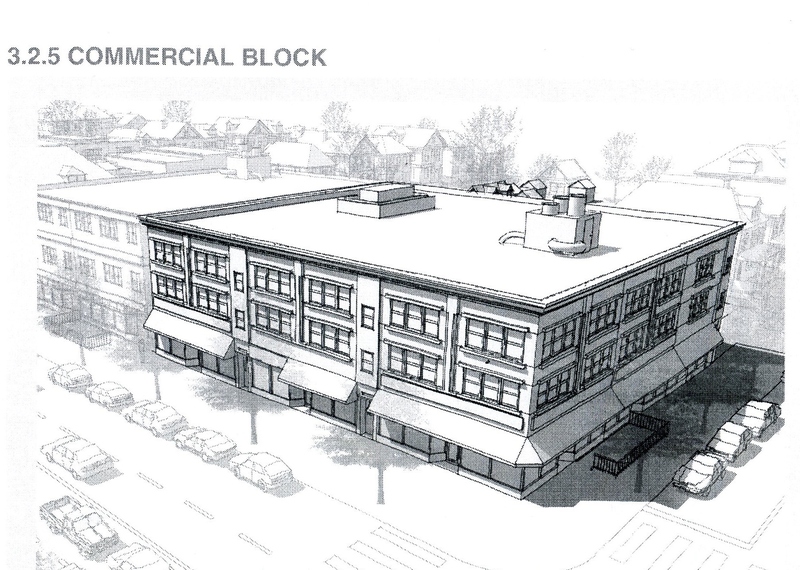 Despite their “Residential” designation, two inherently commercial “forms” – “commercial block” and “shopfront house” – would be allowed on corner lots throughout the “N-2R” and “N-3R” zones if the Common Council approves a “special use permit” for the property. A commercial block is a structure of two or more stories designed to facilitate pedestrian-oriented retail or office uses on the ground floor, with upper floors typically designed for residential, hospitality, or employment uses. 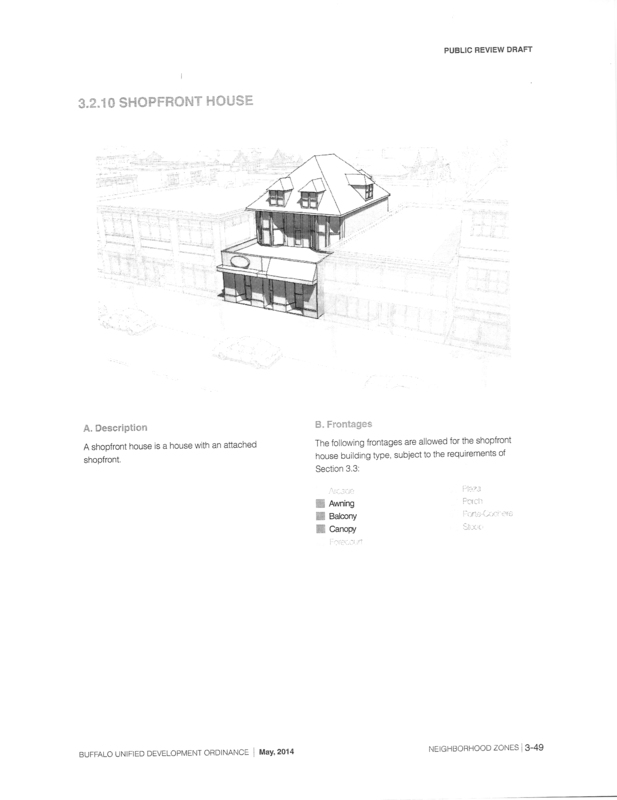 A shopfront house is a house with an attached shopfront. – Market Garden (a place where food or ornamental crops are cultivated or processed for sale or donation to the general public). 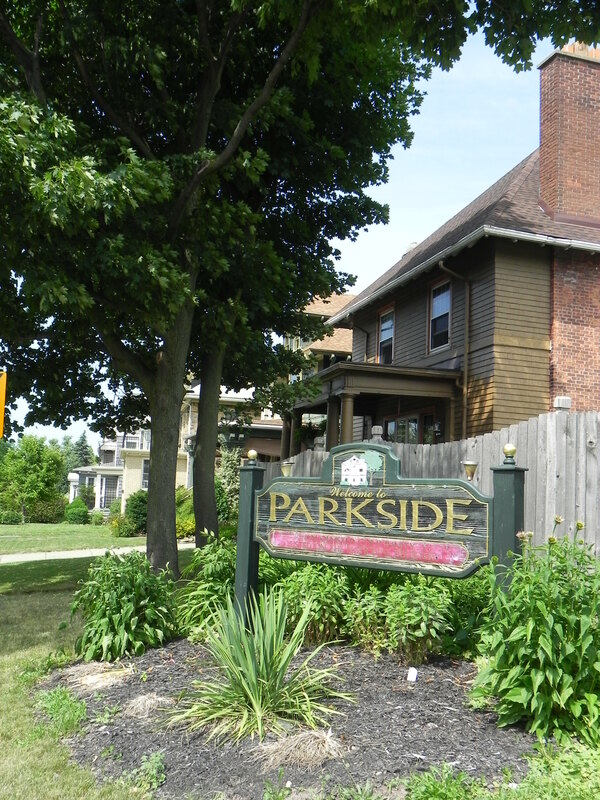 Note: Although a use permitted-by-right removes uncertainty from the zoning and development process, more significantly, it eliminates the ability of neighbors to have any meaningful input on what uses will occur next door or down the street. – Neighborhood Parking Lot (operated by a government or nonprofit organization as a service to the public – may NOT be operated on or extended to a corner lot). – Bicycle Parking Station (a structure designed for use as a long-term bicycle parking facility, and which may include ancillary uses such as bicycle repairs and showers or lockers for bicycle commuters). First, they create substantial uncertainty for neighbors. As long as the uses are part of the new zoning code, the possibility will exist that a current or potential property owner will apply for the permit. Second, a special use permit has long been considered the easiest “discretionary” approval for an applicant to obtain. New York’s courts have long held that the inclusion of a use in a zoning law as a special permit use is equivalent to a legislative finding that the permitted use is in harmony with a community’s general zoning plan and will not adversely affect the neighborhood. In other words, an applicant’s burden of proof is a relatively light one. Healing? 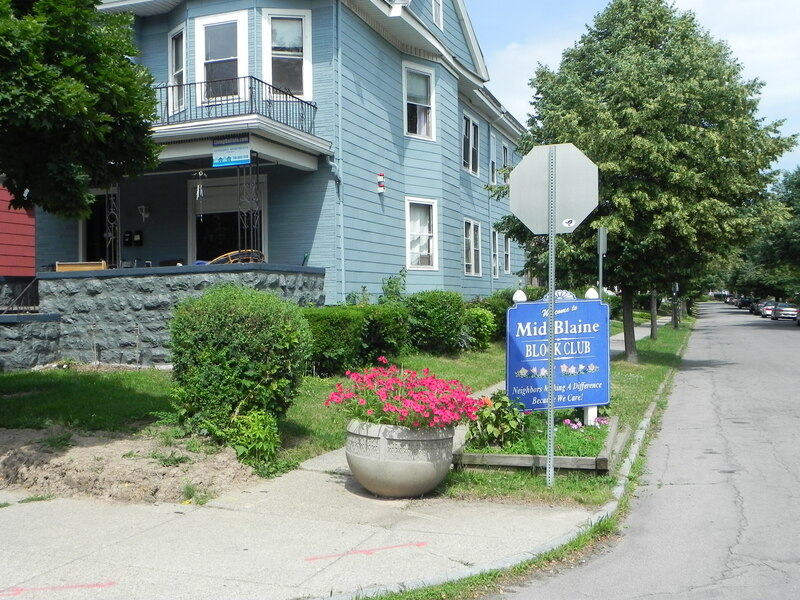 The Buffalo Green Code – if not drastically altered – will inflict wounds to the body and spirit of most City of Buffalo neighborhoods for decades to come.